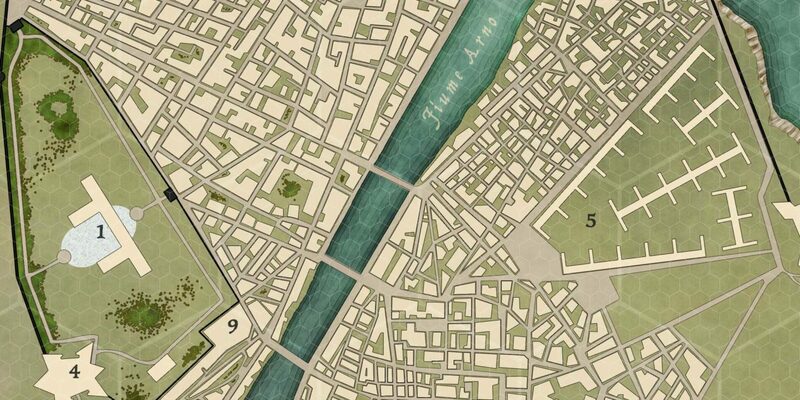 Wherein I teach you how to design and make maps for cities in fantasy settings. 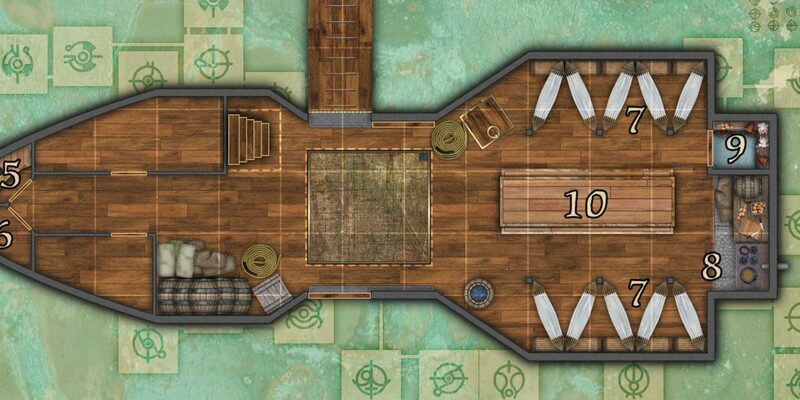 Wherein I teach the basics of designing blueprint fantasy maps. 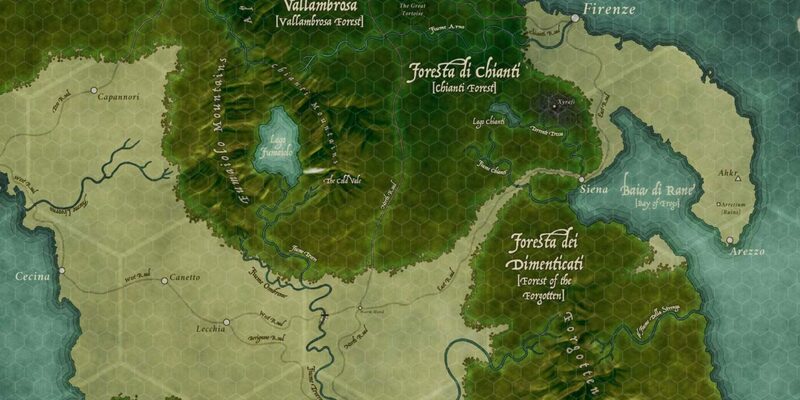 Wherein I teach the basics of designing isometric blueprint fantasy maps. 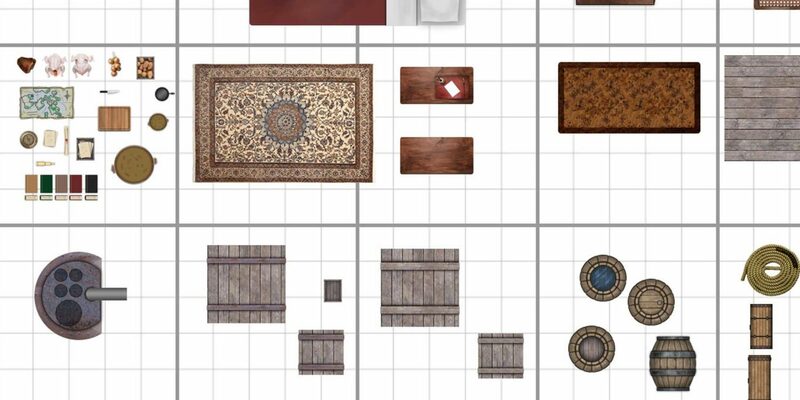 Wherein I discuss the basics of creating Battlemaps. 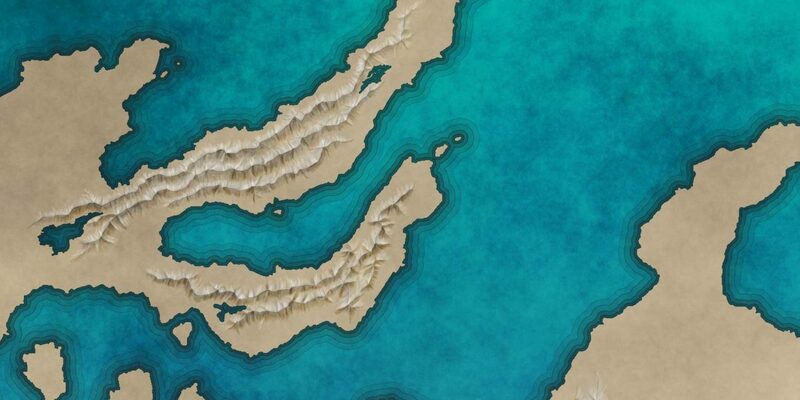 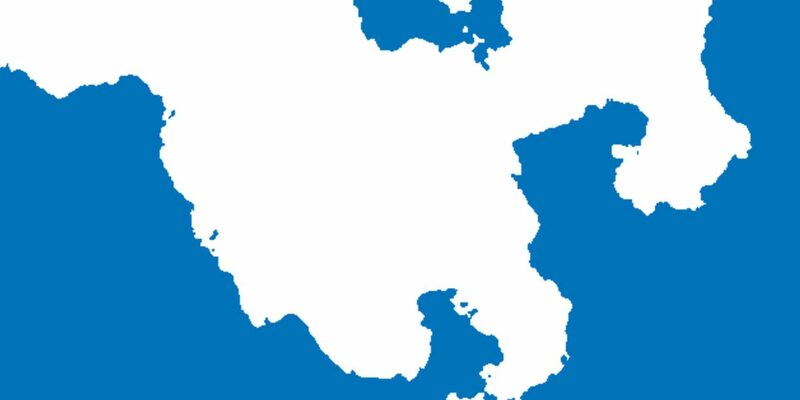 Wherein I describe a technique that generates random coastlines and land masses. 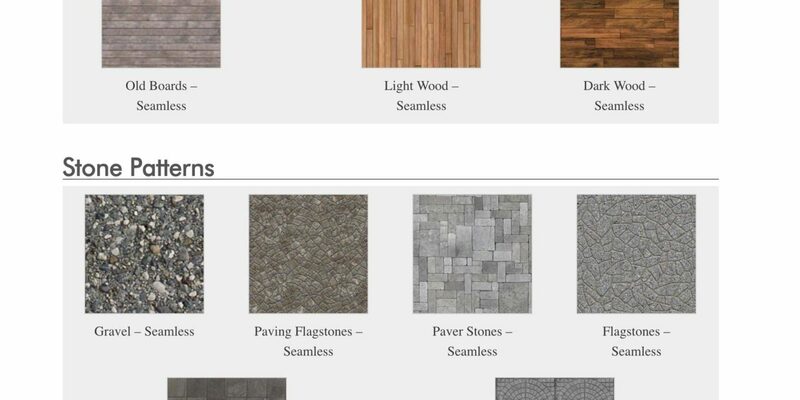 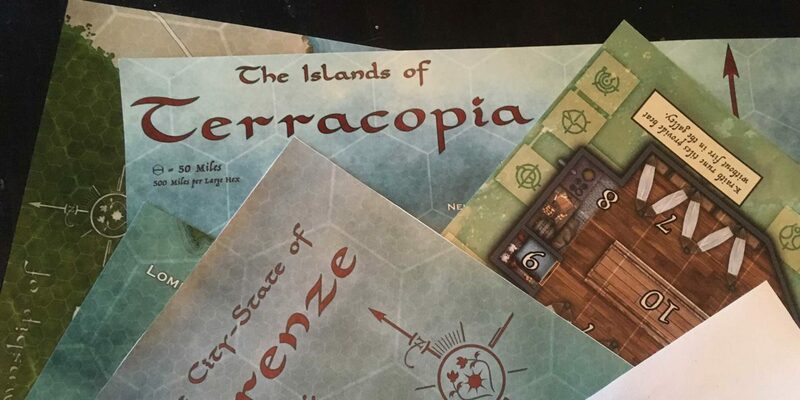 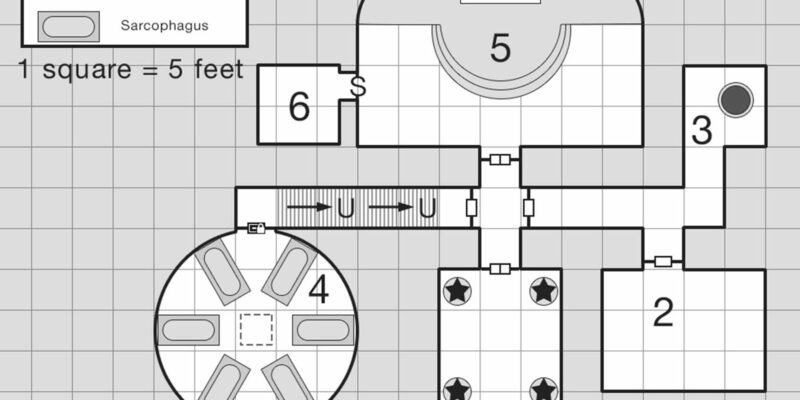 Wherein I tell you about how to prepare maps for printing.